It is not unusual for parents to have disagreements regarding their children’s upbringing after a Tennessee divorce. If there are significant decisions that cannot be resolved, the parties may have to settle their dispute in court. In an August 2, 2017 opinion, the Court of Appeals of Tennessee reviewed a case involving a post-divorce modification of a parenting plan. 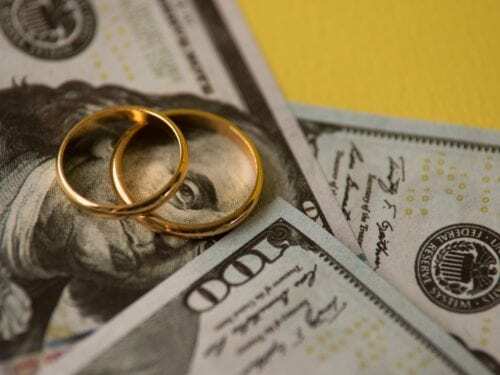 The mother filed the petition, alleging that the father had preemptively refused to pay their oldest child’s private school tuition and failed to pay for the children’s extracurricular expenses. The parties in the case were the parents of two daughters at the time of their divorce in 2007. 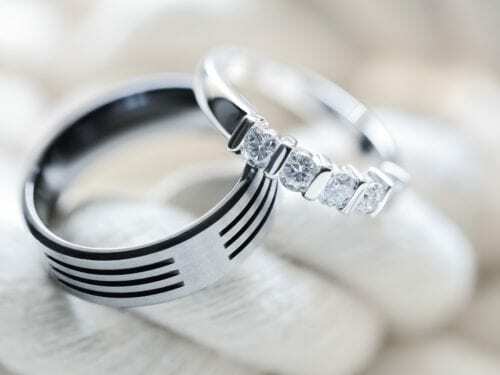 The permanent parenting plan entered into at the time of the divorce stated that the parties would share joint decision-making regarding the children’s educational decisions, extracurricular activities, and religious upbringing. It also stated that the parties would each pay half of the cost of all private school tuition and any other school or extracurricular expenses incurred on behalf of the children, upon which expenses they had mutually agreed in advance. The mother proposed a modification that would require the private school tuition to be paid pro rata to the income of each party. She also requested that the court designate her as the sole decision-maker for the children. The father contested the change and further averred that the mother had enrolled the older child in a private school over his objection. The mother admitted that she had enrolled the older child at the private high school without the father’s agreement, but she argued that the father had unreasonably withheld approval and that it was in the child’s best interest to attend the school. In Tennessee, a trial court may add extraordinary educational expenses to the base child support amount to pay for private school tuition when the trial court finds such a deviation to be in the best interests of the children. 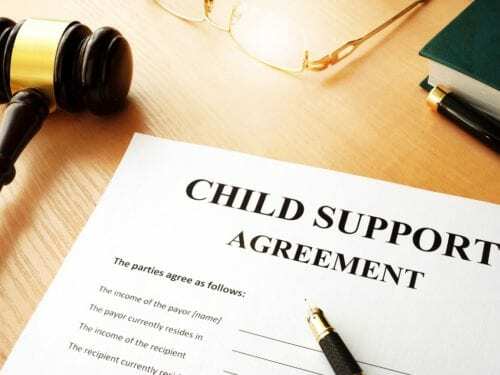 The Child Support Guidelines also provide that the courts should also consider whether private schooling is appropriate to the parents’ financial abilities and to the lifestyle of the child if the parents and the child were living together. On appeal, the court concluded from the record that the father was essentially excluded from the decision regarding his eldest child’s education. The court noted that, despite the parties’ earlier agreement that the children were to attend Catholic schools, the mother unilaterally enrolled the older child in a non-Catholic, private high school in violation of that agreement and without the father’s consent. Accordingly, the court found that the equitable solution was to order the father to pay an amount equal to one-half of the annual Catholic high school tuition, with the mother paying the child’s remaining tuition amount for the private school, until and unless the parents jointly agree to enroll the child in another school. Regarding the costs for piano and dance lessons totaling $11,410.21, the father argued that he informed the mother that he did not agree to these expenses. The appeals court found that, since the extracurricular expenses were not mutually agreed upon in advance, the father was not responsible for half of that expense. At Martin Heller Potempa & Sheppard, our Nashville family law attorneys are sensitive to the legal issues affecting your children after a divorce. 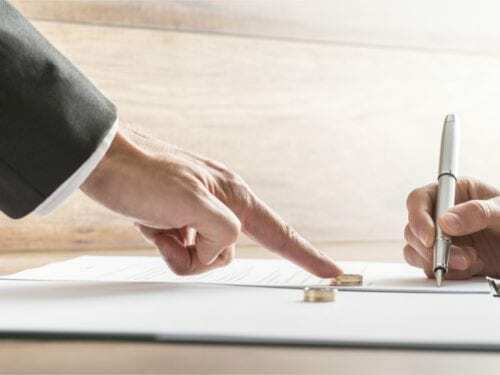 We provide trusted advice and representation regarding child support and custody disputes, spousal support, visitation arrangements, adoption, and any other aspect of a divorce. Schedule your free consultation with one of our experienced attorneys by calling (615) 800-7096 or submitting our contact form online.